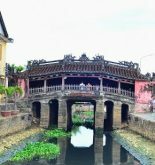 Cam Pho Temple is an ancient village temple which is typical in Hoi An. 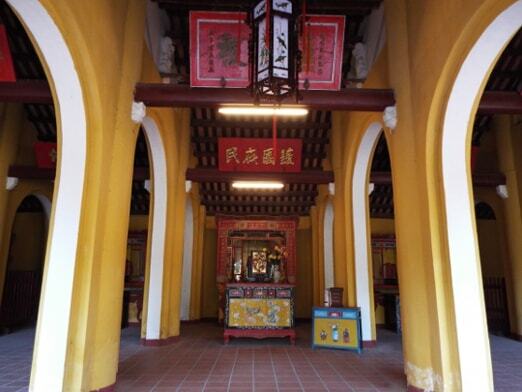 In the past, this temple is used for worship of folk beliefs. Normally, it doubles as the local administrative headquarters. 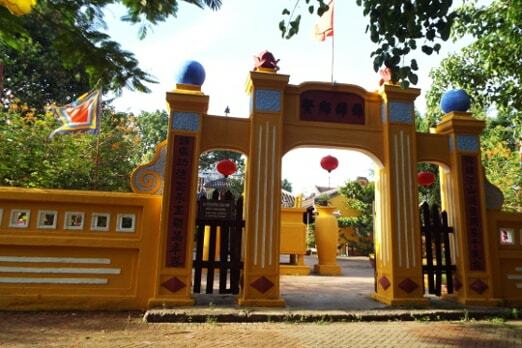 Building village template is an important thing because that place expresses the culture of a region, is the pride of the whole community, and Cam Pho Temple is no exception. • In 1817, this temple restored in the current location. 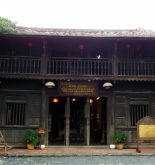 Cam Pho Temple owns a complete space with banyan tree, river wharf, the courtyard of the temple. 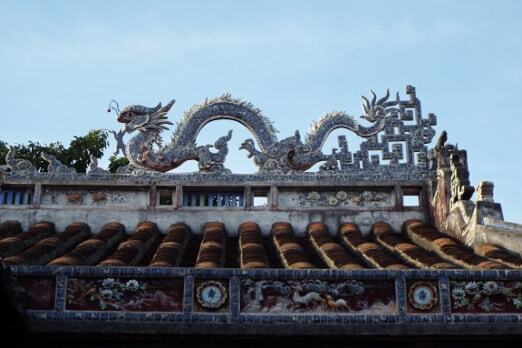 The architecture of the temple is designed after the “country” word in Chinese (國) coming with four front roofs. Its two sides are the eastern part and western part extended with the spacious back temple. The decoration of other locations in the temple is also considered as the epitome of decorative art of temple in the region. On January 16 and August 16 of lunar calendar every year, locals in the village will hold the formal Xuan Ky Thu Te at the temple. 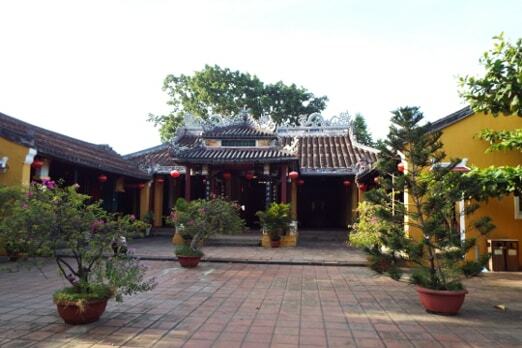 In the consciousness of Vietnamese, temple in village has been the conception of a place to worship religious spirit. 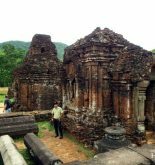 With locals, in Hoi An, perhaps Cam Pho Temple, however, has become a cultural feature of belief even it has been their pride for a long time. Ticket: include in the Ancient Town’s ticket.